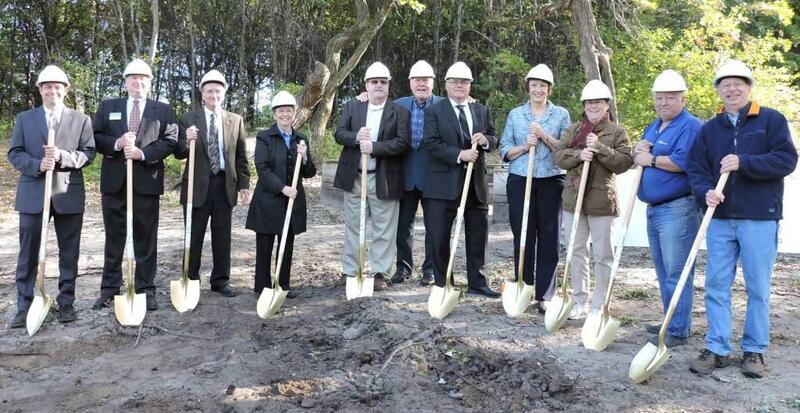 The SPRING Project was envisioned many years ago by the Springbrook Nature Center Foundation (SNCF). Through a continuous effort of planning, fund raising, design and finally two years of construction, the project was completed at the end of 2017. 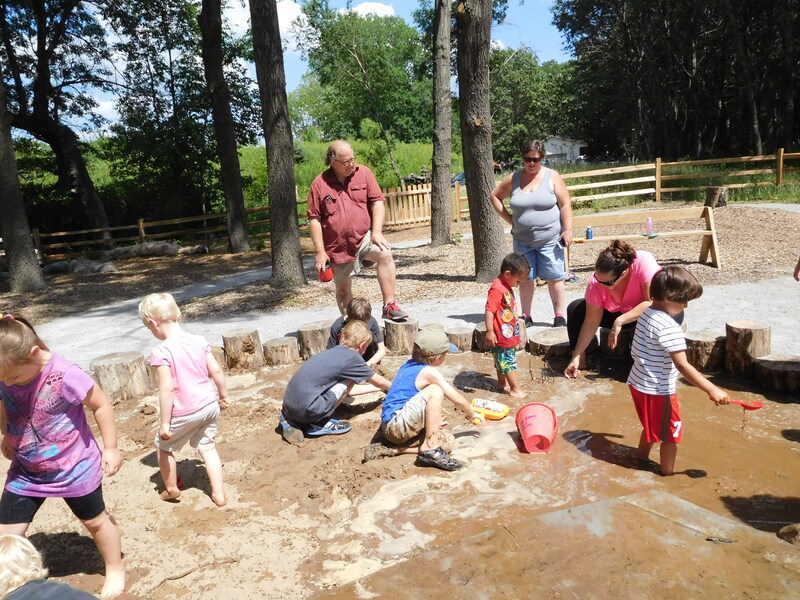 The project features a greatly improved and expanded INTERPRETIVE CENTER, many pleasing and useful OUTDOOR AMENITIES and an array of clever, educational NEW EXHIBITS. It relies on green building practices and many sustainability features such as LED lighting, geothermal heat and air conditioning, porous hard-scapes, roof gardens and recycled materials. FUNDING included a $5 million grant from the State of Minnesota plus $2 million raised by the SNCF Board. 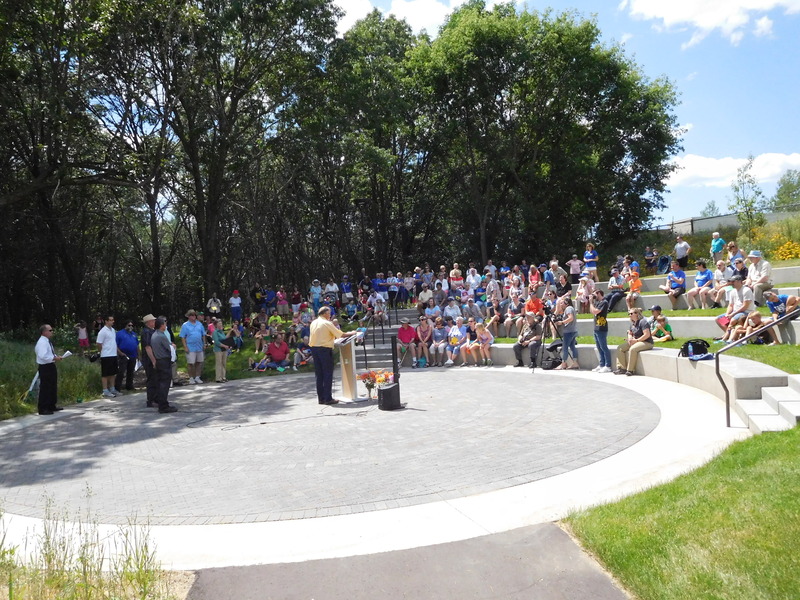 This project is a wonderful example of a successful partnership between the State of Minnesota, the City of Fridley and a highly committed group of citizens. Special recognition is due to Malcolm Mitchell, long time SNC Foundation Board Chair, Scott Lund, Mayor of Fridley, Donna Bahls, grant writer, Mike Maher, SNC Director, and other members of the SPRING Campaign Leadership Committee. The INTERPRETIVE CENTER is composed of 8,000 sq ft of new construction plus the 5,000 sq ft of pre-existing building rehabbed. Key features are four classrooms, a catering kitchen, an attractive reception area, a pleasant welcoming entrance and halls, expansive bird-friendly-glass viewing areas, and an expanded exhibit area. The spaces are suitable for educational, community and private events. The OUTDOOR AMENITIES include a nature based play area, an amphitheater, expanded parking, rerouted trails, and an 85th Avenue berm. The NEW EXHIBITS, featuring nature and sustainability, are crucial to the educational component of the Springbrook Mission. Exhibits range from hands-on to high-tech styles, largely related to important environmental subjects. Of course, the small live animals inside and outside remain a continuing attraction.